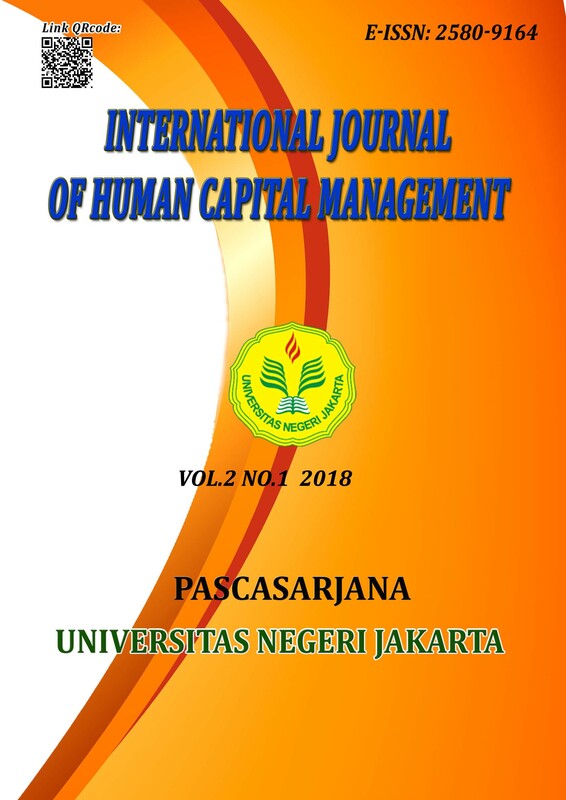 International Journal of Human Capital Management (IJHCM) E-ISSN: 2580-9164 for English version publication. IJHCM is dedicated to the latest research and developments in both theoretical and practical aspects of Human Capital Management. The journal is intended as a forum for practitioners and reseachers to share their findings from the research in the area, to identify new issues and to shape future direction for reseach, while education practitioners may use and apply the findings in a large-scale method. The journal was first published in July 2017 and published every July and December. The journal published at least 20 articles per year.